congrats dear!!!! i still remember the first time I went on your blog and I immediately loved your personality! looking forward for the giveaway! vse najbolše :) sem šele včeraj prvič prisrfala semle pa moram rečt da mi je zelo všeč tvoj blog. pa tale video glede zavezovanja šalov je super! 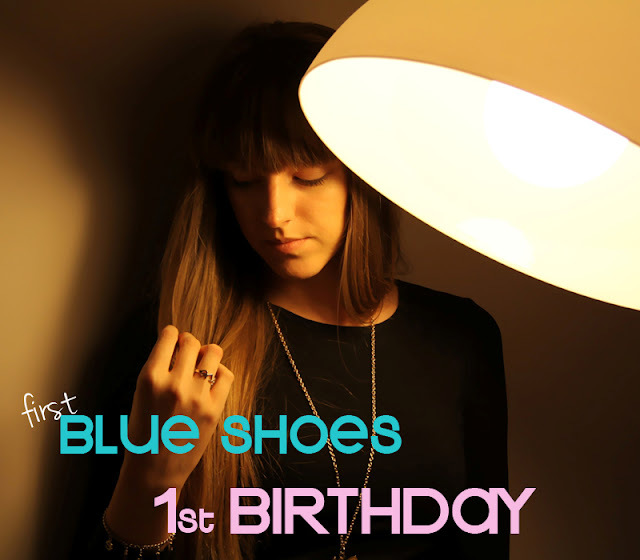 Congratulations on your blog's first birthday! Just found your blog! Lovely! by the way your picture here look awesome! YAY..."CONGRATULATIONS" on your 1st bday anniversary and many more to come!